In an audio recording, Mazibuko is heard shouting at the two managers and telling them she wanted to use the facilities known as Combi courts to campaign for elections. Acting Head of Legal Services at the commission Buang Jones says they’ve received several complaints from the public in which they describe the MEC’s comments as objectionable and demeaning to the two women. “The commission has therefore invited MEC Mazibuko to appear before it to confirm whether the comments attributed to her were in violation of the rights enshrined in the Constitution,” says Jones. 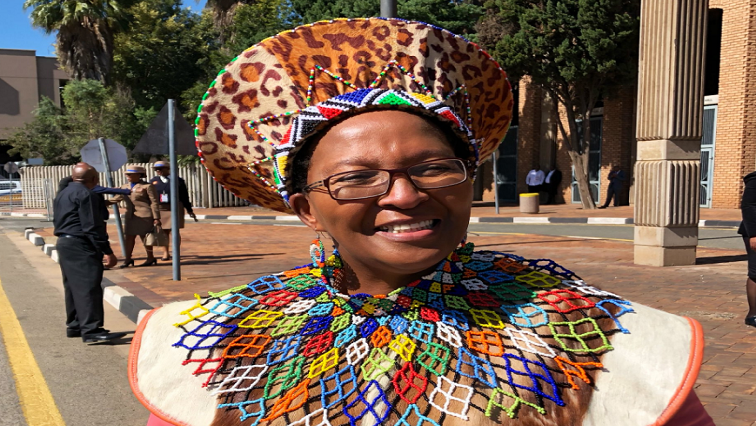 The post MEC Mazibuko to face Human Rights Commission appeared first on SABC News – Breaking news, special reports, world, business, sport coverage of all South African current events. Africa's news leader..